Do you enjoy fantasy-based games, Harry Potter movies and novels? 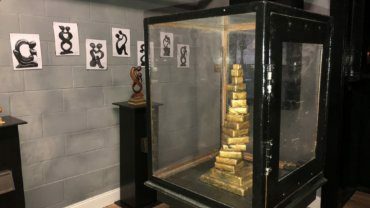 In Escape Room Mentor‘s The Wizard’s Chamber you can live out those fantasy-thrillers as you become a young wizard or witch learning the art of magic. Magic training can be very tedious with studies in: spells, botany, potion-making and more. You have been studying hard all year-long and your instructor is convinced that you are ready for your final test. Can You Pass The Wizardry Test in an Hour? You are to be locked in his Chamber for one hour. All Wizards and Witches must complete this final test to be legally allowed to practice magic in public. 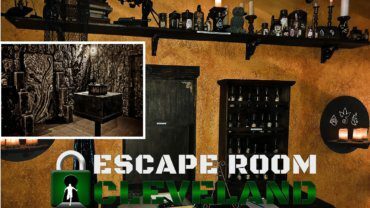 Using all of the spell making and potion skills you have learned during your studies, you must find your way out of the Chamber in one hour to become a full-fledged member of the Wizard & Witch community. 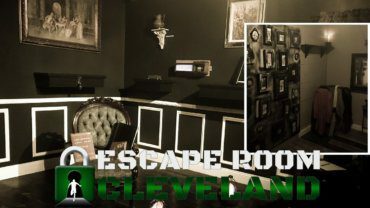 Work as a team to find clues, solve puzzles and pass your test to escape the chamber in time. 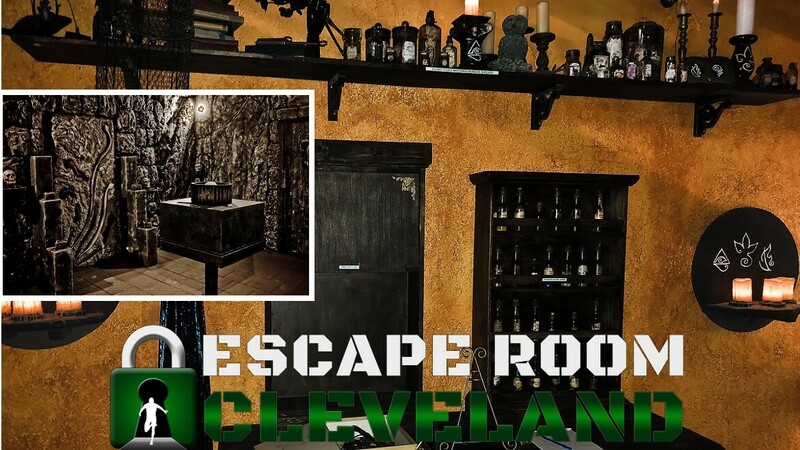 The Wizard’s Chamber is a favorite escape room for fans of Harry Potter, Sabrina, the Supernatural and popular fantasy series and books. 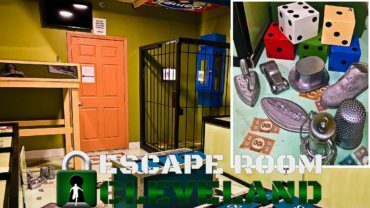 Whether you’re looking to spice things up on a date night, want to impress the family, looking for new group fun in Mentor or a magical corporate team building activity, an hour working together to figure out how to solve this mystery and escape in time is sure to be a hit and make memories you won’t forget.